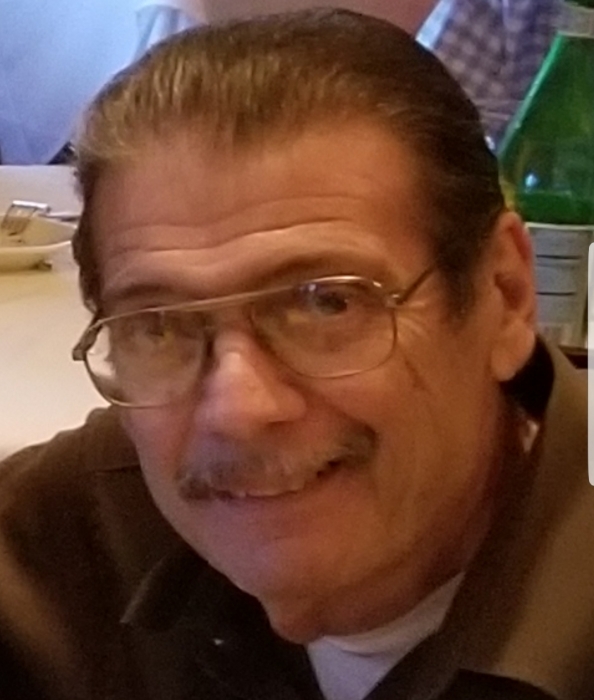 Frank Bianchi 66 (known in his younger years as "The Frank"), passed away July 2, 2018 at his home in Murrells Inlet, SC. Frank was born December 11, 1951 in Baltimore, MD, he was the son of the late Edmund Bianchi and Maria Girolami. Frank was married to Kathy Bianchi on July 18 of 1992 where he also welcomed his step-son Anthony N. Sarzynski III. Frank had a love for family, animals (especially their cats) and cooking. Frank was a former (retried) hotel manager here in Myrtle Beach S.C. Survivors include his loving wife, Kathy Bianchi; step-son Anthony N. Sarzynski III; brother, Edmond Bianchi, Jr. and his wife Mary Pat; his niece, Kristen Bianchi of Baltimore Md. and nephews Justin and Nathan Mouzoukos and Athena Mouzoukos of Overland Park Kansas. The family will hold a Celebration of Life later in the year at a location in Myrtle Beach, SC to be determined.